For someone who is looking for a job in data analytics field, high rankings in Kaggle Competition will give him tremendous advantage. Employers see the competition winners having strong problem solving skills and hands-on expertise. Indeed, to be able to complete some projects for Kaggle competitions, participants have to put in a lot of effort to deal with data issues even before any predictive models can be built. This is very similar to that in the real world applications where 80% of time is spent on data cleanse and manipulation. It is not a surprise that some employers prefer Kaggle competition winners over PhD graduates whose skills are perceived as more theoretical. Taking my nephew, Yuyu Zhou, as an example. He got a master degree in data analytics. While he was in school, he spent a few weeks with other classmates to participate in Kaggle competitions. 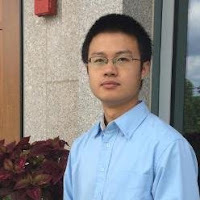 His team has achieved the top 3% and 5% in two Kaggle prediction competitions respectively (see my blog post a Young Data Scientist- Kaggle Competition Top 5% Winner: Yuyu Zhou. Once he graduated, he was quickly hired by a prestigious company and has been earning PhD level salary. Those few weeks he spent on Kaggle Competition was the best time investment of his life. Oracle ora_hash() is a very useful function. I have used it for different purposes such as generating random number. The following query generate 5 buckets from 0 to 4, each of them have the similar number of records. First, we create a table and populate it with 1,000 numbers. 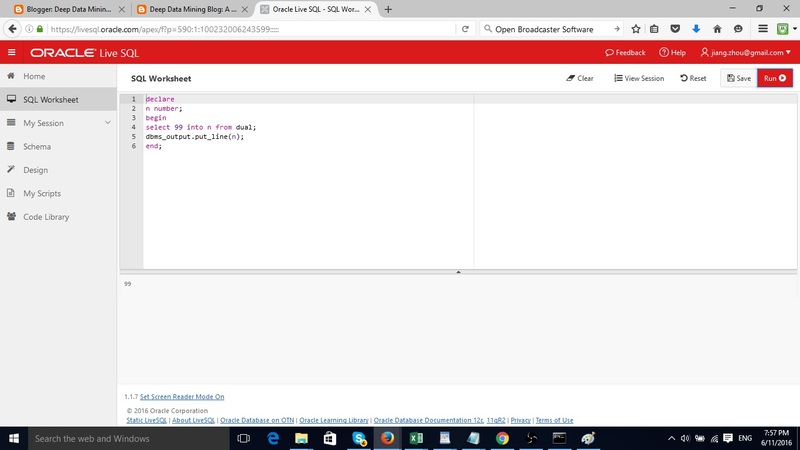 In the query below, the parameter 5 of ora_hash defines the number of buckets is 5. As we see, each bucket has simlilar number of records. I have found an excellent website to learn Oracle PL/SQL Oracle SQL live. 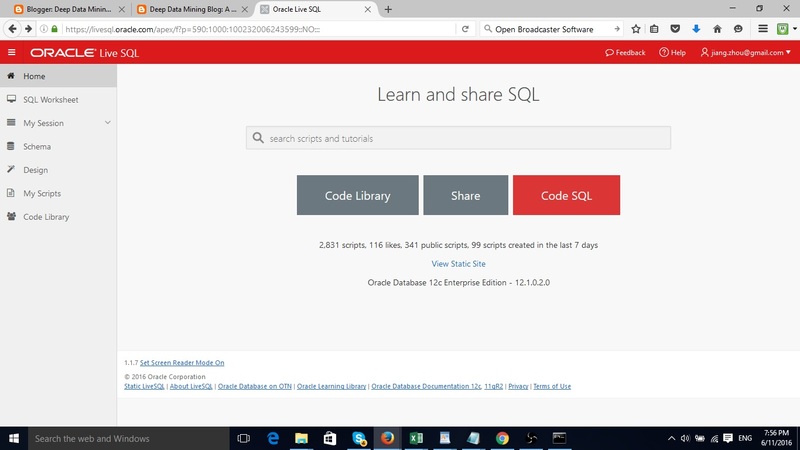 From the website, we can run SQL or PL/SQL commands. There are also many scripts in Code Library that we can learn from. Here are screenshots. In the post a Young Data Scientist- Kaggle Competition Top 5% Winner: Yuyu Zhou, Yuyu talks about the important role of feature engineering, i.e, finding good derived variables, and gradient boosting trees in their success. He also tells me a very interesting observations on Kaggle Competition ranking. "After participating teams finished building their predictive models, they apply their models to two data sets to generate predictions: a smaller set containing target variable and a larger data set where the target variable is removed. Each participating team's model is temporarily ranked based on the result on the smaller data set with the target variable. After the competition's deadline is due, Kaggle will calculate the final ranking of each team based on a model's prediction on the larger data set. " "It is interesting to see that the rankings of some top 1% models based on the smaller data set drop more than 20% on the larger data set. I figure out what might cause the huge discrepancies in their model performance. Those teams' models fit the smaller data set so well that they lose their capability to generalize. It is a typical overfitting problem." It is important to avoid model overfitting. After all, a predictive model is only useful if it can generalize, i.e., able to handle new data reasonably well. "One of the keys to the success is that we spend tremendous amount of time working on building feature variables. Those variables are usually the results of combining several raw variables. For example, the ratio between the body weight and height is a better variable in predicting a patient's health than using body weight or height alone." "My training in computer science is extremely helpful in these projects. I am able to write Java, Python and SQL scripts to perform tasks such as data cleansing, data merge, and data transform, etc. As we know, more than 80% of time in a project is typically spent on those tasks before we start building predictive models." "We have tried many type of predictive models and found that gradient boosting trees have consistently perform the best." The following is a summary of Yuyu's contribution in those two projects. Built the Predictive Model for daily sales for Rossmann Stores using Python Machine Learning library. Conducted data cleaning and feature engineering for increasing data quality. Developed Statistics models to predict risk level of properties which Liberty Mutual Inc is going to protect. Led the team and conducted cost and benefit analysis on new ideas. Implemented ideas using statistical packages from Python. Prediction accuracy was ranked at 71 out of 2236 teams. Yuyu is currently looking for a full time job in data analytics. Please feel free to contact him if you are hiring. He can be reached by email yuyu.zhou@hotmail.com or phone (508) 933-7311. Here is his LinkedIn Profile. We may run the following query from SYS to find the tablespace names for all tables, including IOTs (index organized table) and partitioned tables (replacing 'DMUSER' with your user name). I shared my analytics experience with a group of students and professors from University of New Hampshire Analytics on February 25. I really enjoyed the interaction with professors and students. The following is the news on UNH Graduate Analytics LinkedIn page. UNH Graduate Analytics would like to thank Dr. Jiang Zhou for his wonderful presentation this morning, which was part of our Analytics Speaker Series. 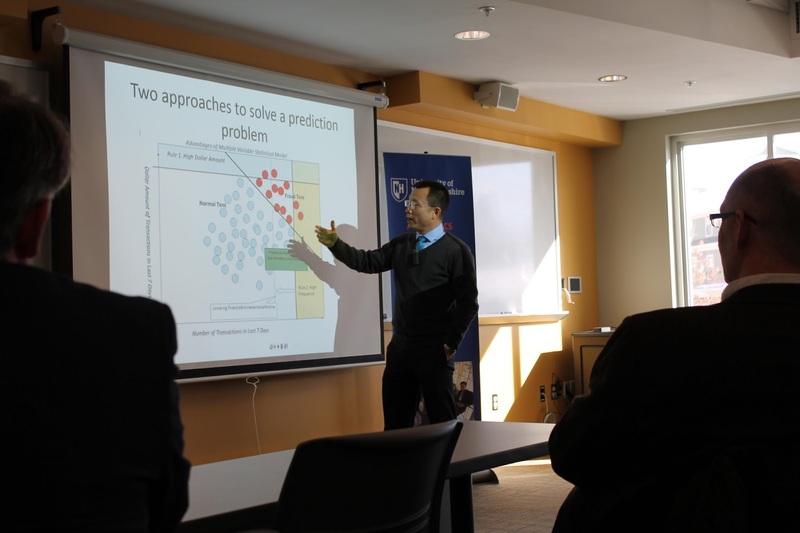 Dr. Zhou highlighted the advantages and disadvantages of using statistical models vs. intuition to solve business problems throughout his 10+ years of experience. Among his many accomplishments, Dr. Zhou built a fraud detection model for large banks, which detects 70% more fraud than using business intuition rules alone. Bernard Marr wrote a post Big Data: 33 Brilliant And Free Data Sources For 2016. He gives a list of free data sources provided by governments, social websites and companies including Google and Facebook. The data types include census, climate, financial, health, news, etc. I have found the list very interesting. Springboard "19 Free Public Data Sets For Your First Data Science Project" has good information about free data sets such as United States Census Data, FBI Crime Data and CDC Cause of Death etc.